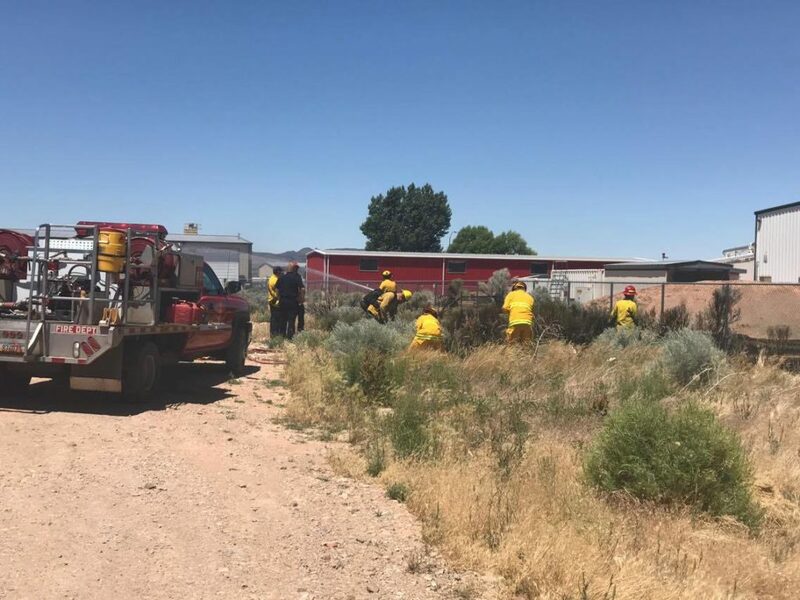 CEDAR CITY – Fire crews responded to a brush fire Tuesday – the second of its kind in less than 24 hours. 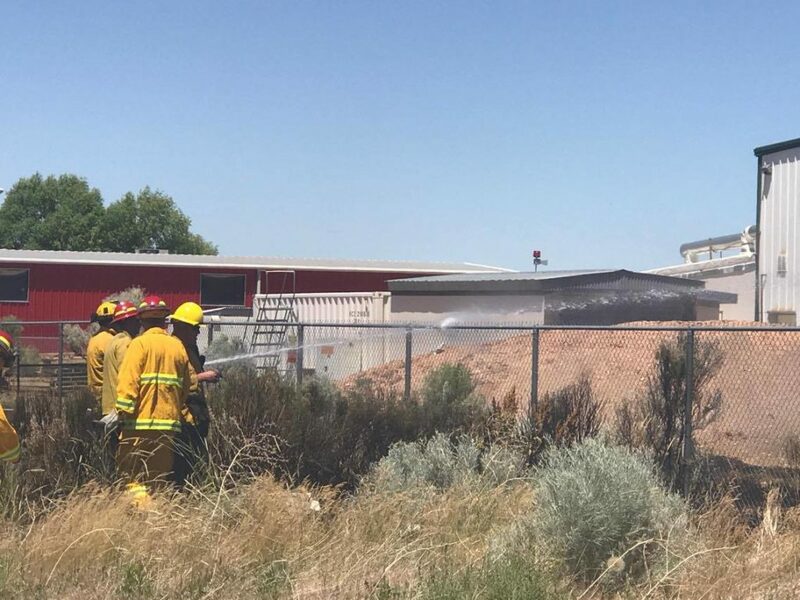 Cedar City firefighters were dispatched at 12:10 p.m. to a fire at 2113 W. 850 North. 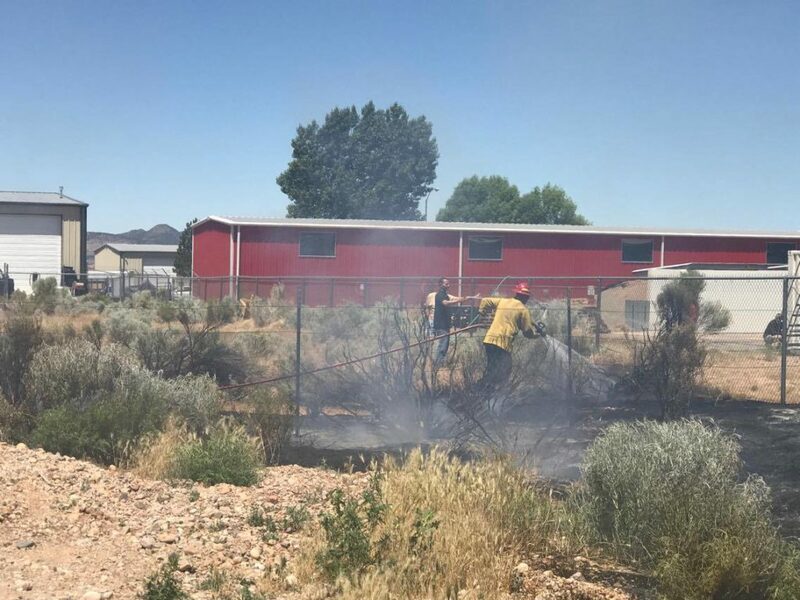 Crews deployed quickly and within 30 minutes had the fire completely suppressed. 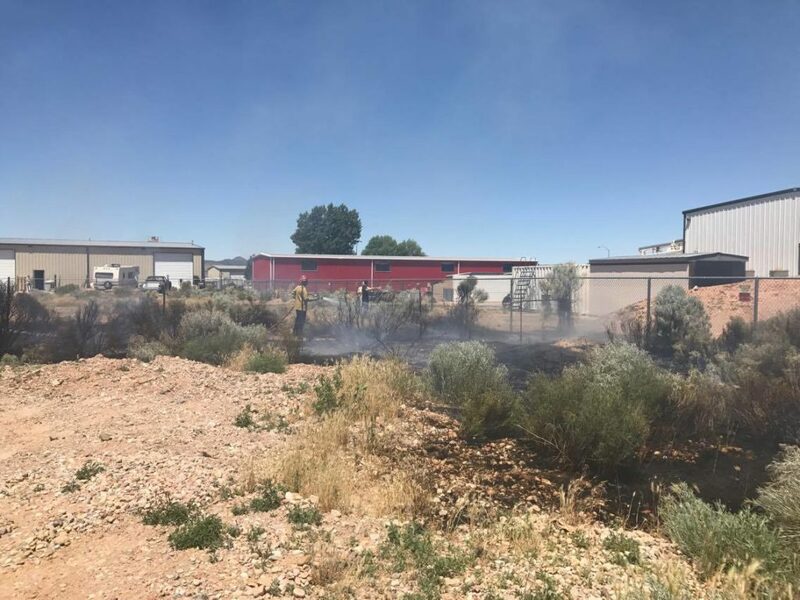 The brush fire that took in about .25 acres was near several industrial businesses but never threatened any structures, Cedar City Fire Chief Mike Phillips said. 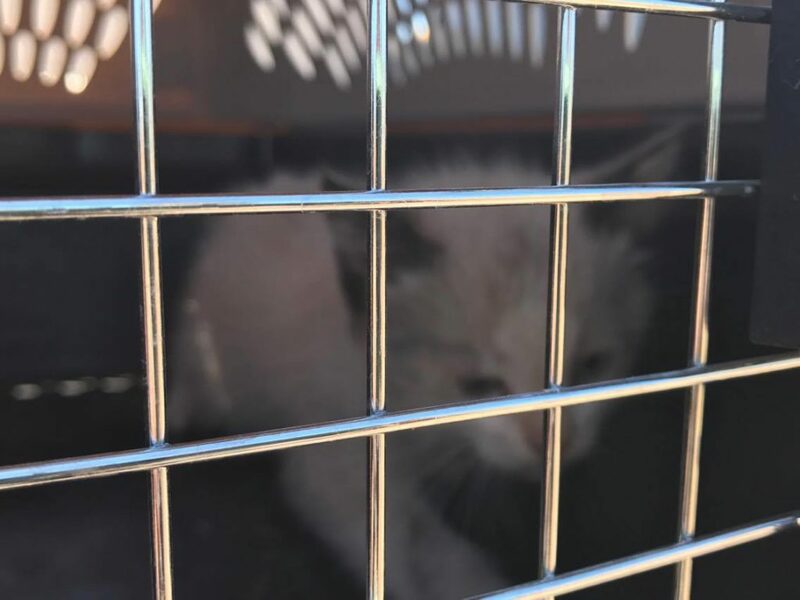 Several feral kittens less than 8-weeks-old were trapped near the fire but appeared to have no injuries. 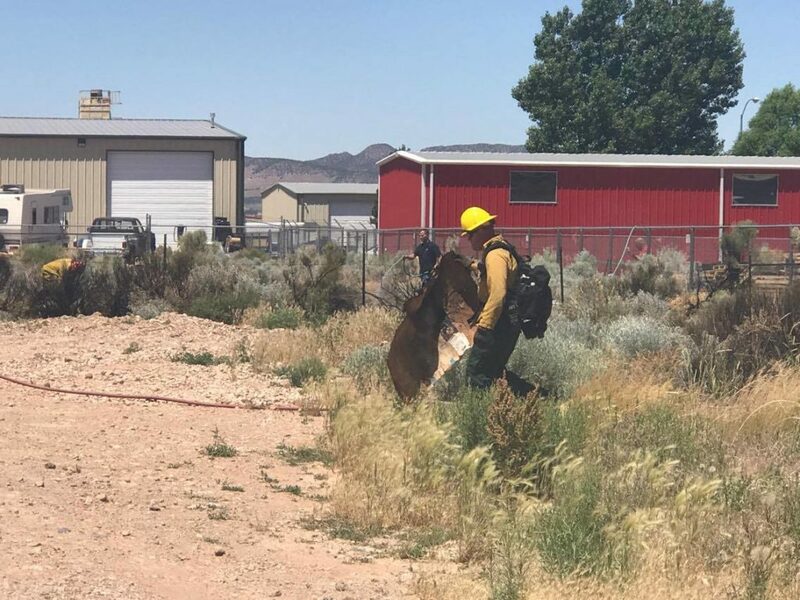 Cedar City Police rescued the animals and turned them over to animal control to take to the shelter. The kittens will likely remain there until they’re old enough to be adopted, officials said. 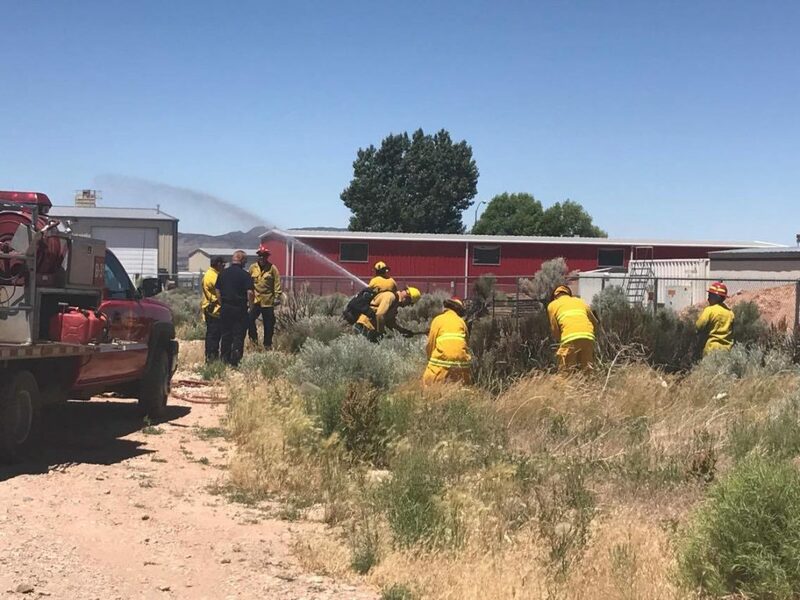 Fire crews responded to another brush fire Monday evening at 700 North 800 West that encompassed about 6-acres of grass, old farm buildings and livestock corrals. 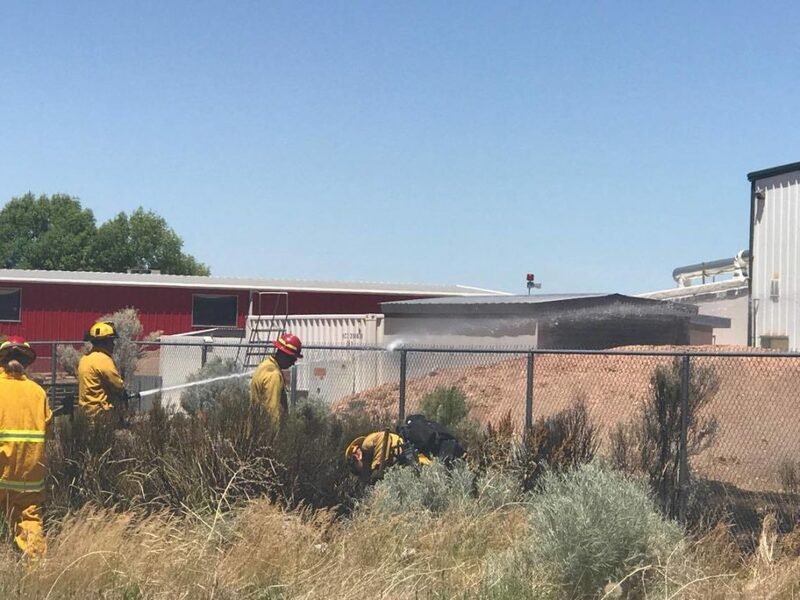 Investigators later found the fire caused by humans while burning weeds and garbage. One man was cited and released at the scene. 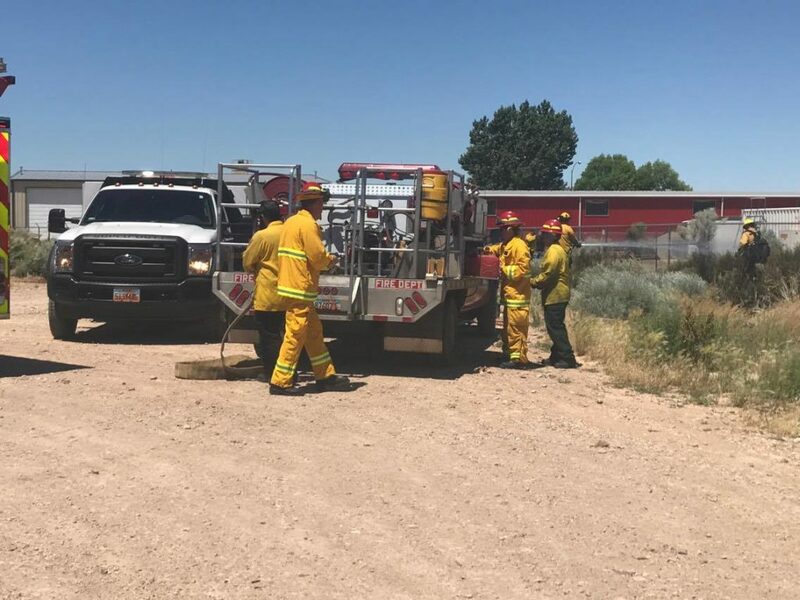 The two fires so close together have authorities concerned and asking the public to exercise caution this fire season and to play an active role in preventing fires from getting started in the first place. 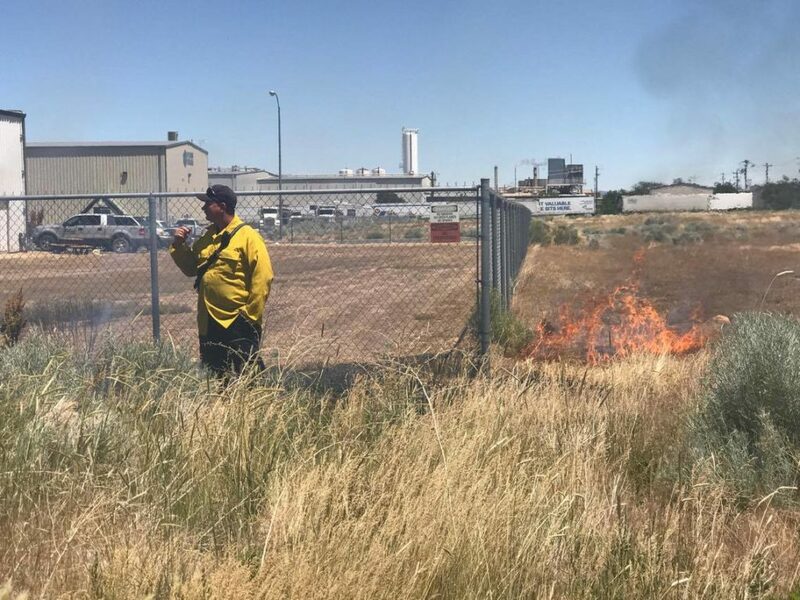 For more information on fire safety in the summer check out the U.S. Fire Administration website. It’s gotta be drugs. People just can’t be this stupid on their own, can they? Yep, drugs.